Auto Expo 2014 saw the ultimate invasion of wheels in many forms such as cars, trucks, bikes, buses and the super sporty motor sport machines. We saw some of the trendiest race cars in this grand event. 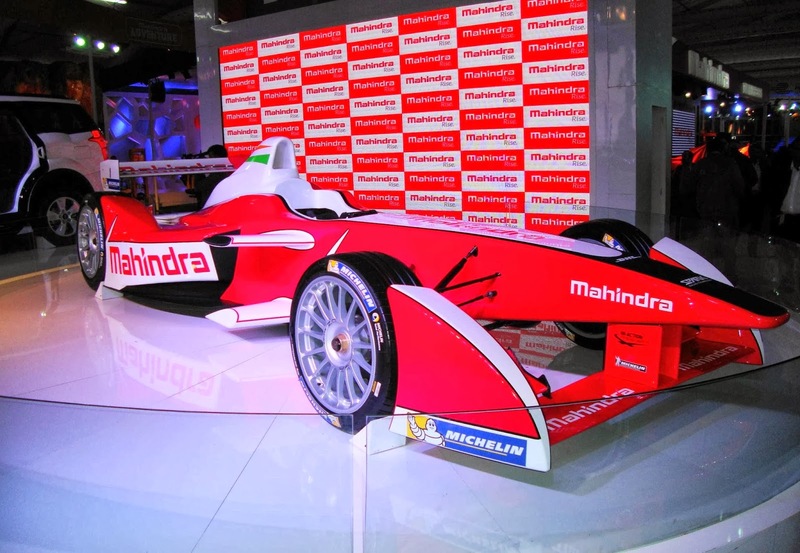 One of the toughest electric cars of the decade, this race car will be the only electric car to compete in the 2014 Formula E championship. 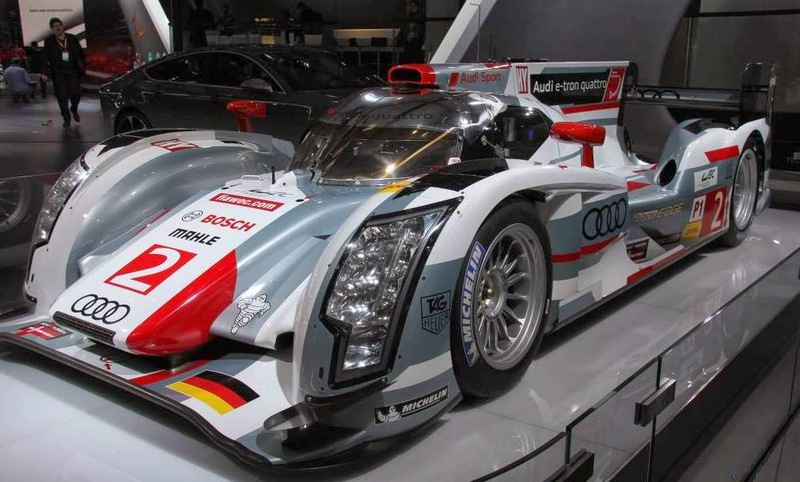 The winner of 24 Hours of Le Mans 2012, R18 eTron Quattro has hybrid components. It uses Williams Hybrid Power flywheel program for storing energy. It's the first hybrid racing car to win 24 Hours of Le Mans. 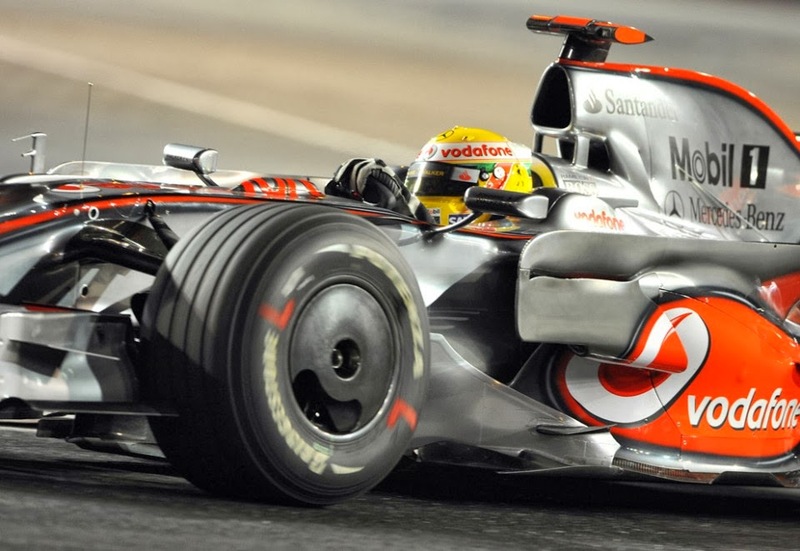 One of the fastest and well designed racing machines in the Formula 1 circuit, Merc F1 WO4 is a stunner. 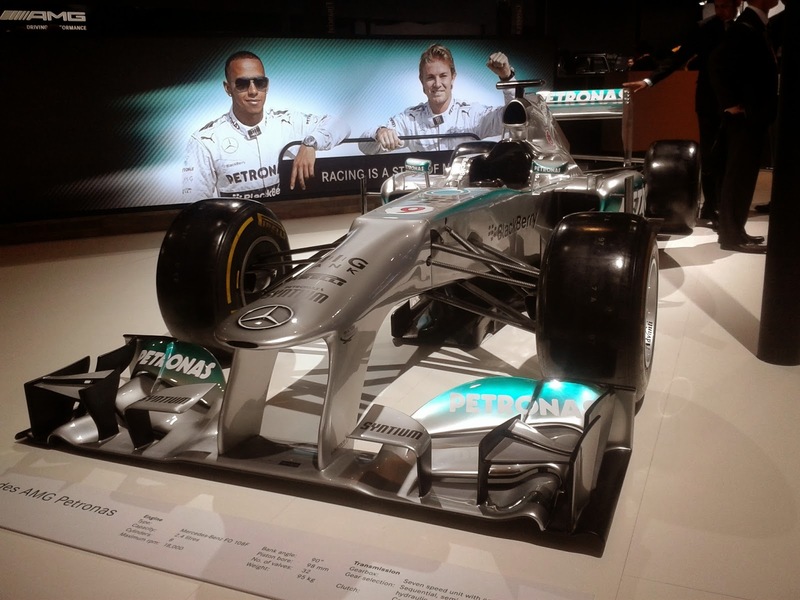 The design is influenced by R&D work during Michael Schumacher's time. Nico Rosberg and Lewis Hamilton won races with W04. There is no doubt about the fact that Polo R WRC is a born winner. 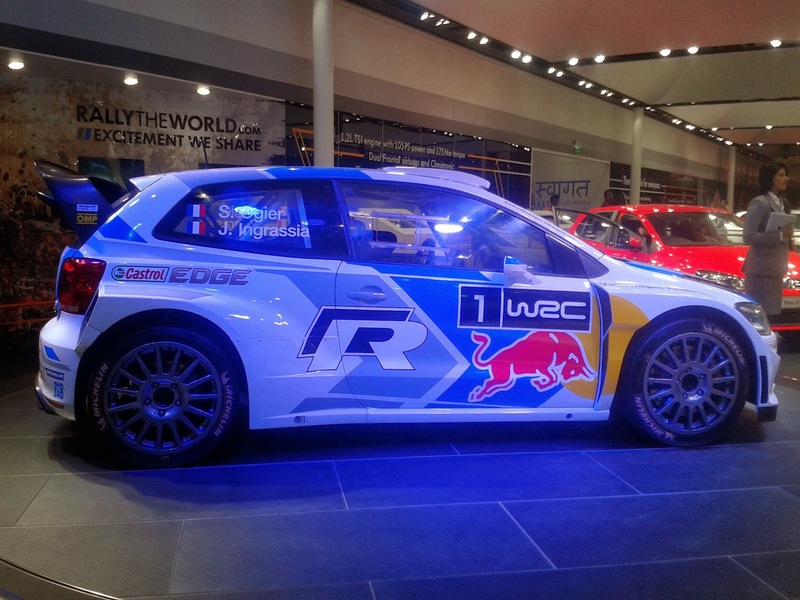 Won 10 out of 13 rallies, Polo R WRC is a dangerous rival to M-Sport Ford and Citroen. The Koreans made a huge comeback with this rally car. 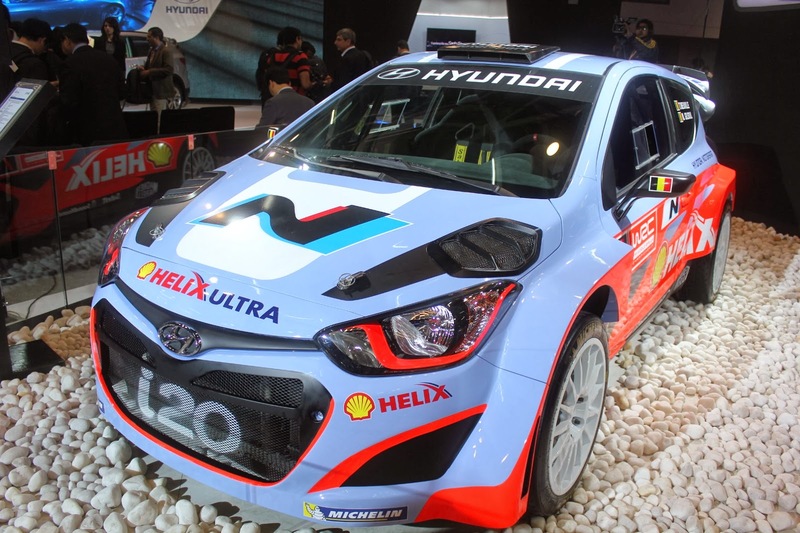 It's a part of the Hyundai Shell World Rally Team.